Koren lives in Maryland, just outside of Annapolis, and is a mother of 4 on top of being a am a full-time crafter and blogger. Koren currently works with several manufacturers' and distributors' design teams and also creates content for her Youtube channel, and blog (www.korenwiskman.com). She runs an Etsy shop where she sell some of her creations as well as other crafty supplies. 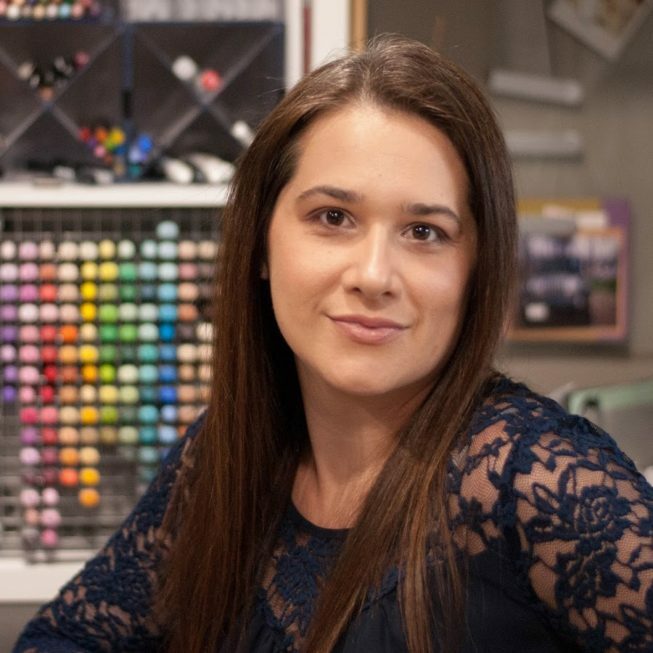 Koren can also be found on Instagram, and other social media outlets, as she is quite active in the crafting community.